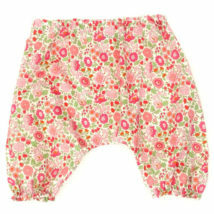 Our 100% cotton Liberty baby bloomers Liberty print are so soft and gentle for your baby’s skin. 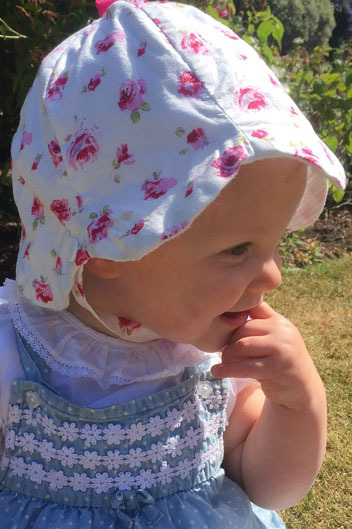 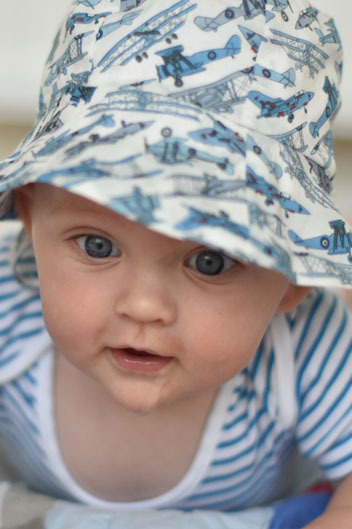 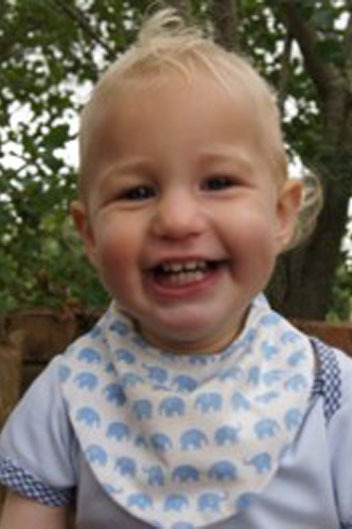 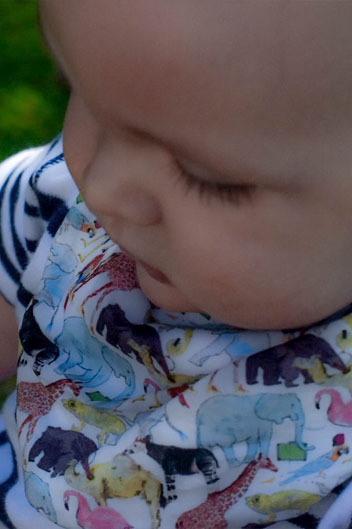 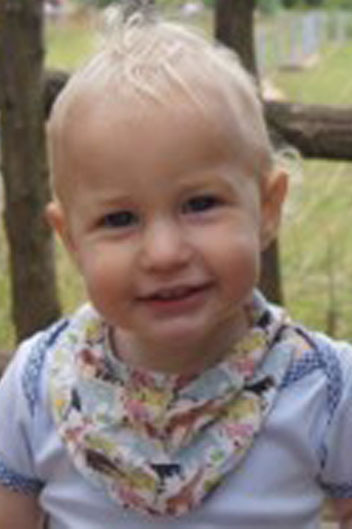 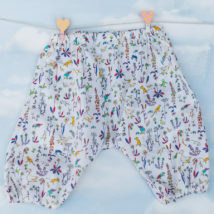 The Liberty print fabric is spills-and-dribbles-friendly machine-washable cotton that wears well and so the bloomer will last a long time, easily passed on from one child to the next. 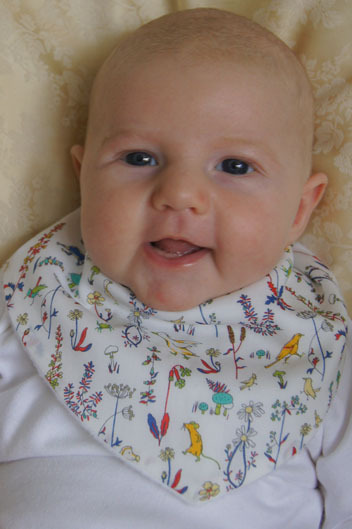 With a soft elasticated waist, and easy, loose style, they will keep your little wriggler comfortable, especially when they start crawling. 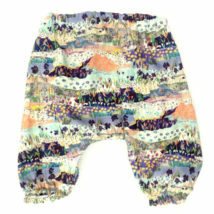 The bright colours are perfect for the summer and the harem style pants look lovely with any other tees and tops. 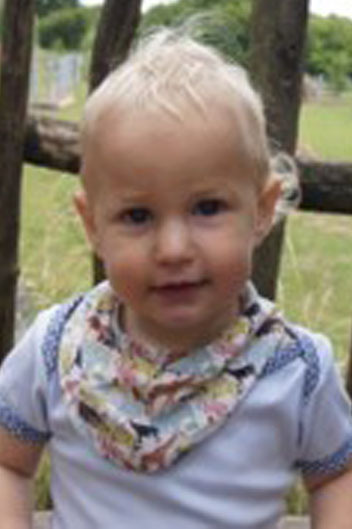 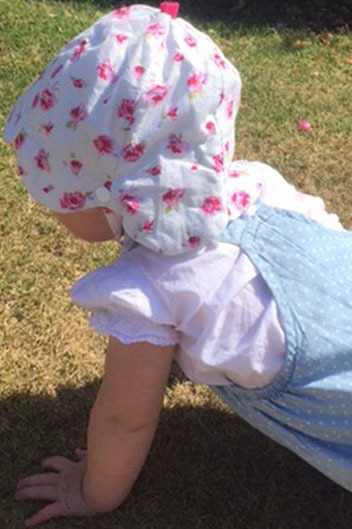 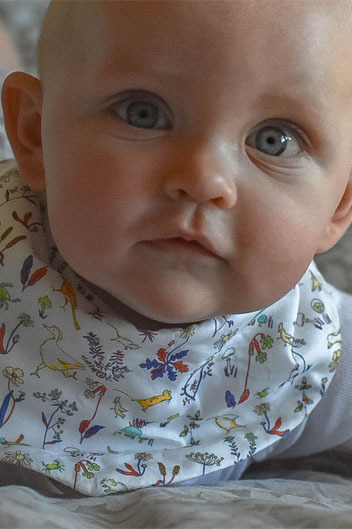 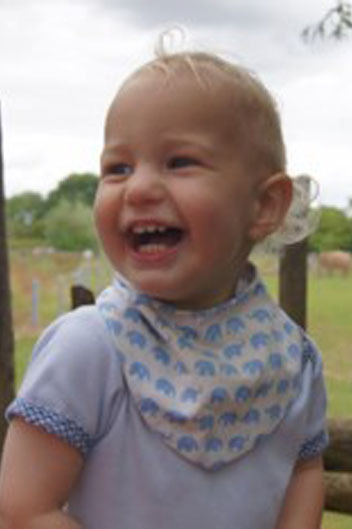 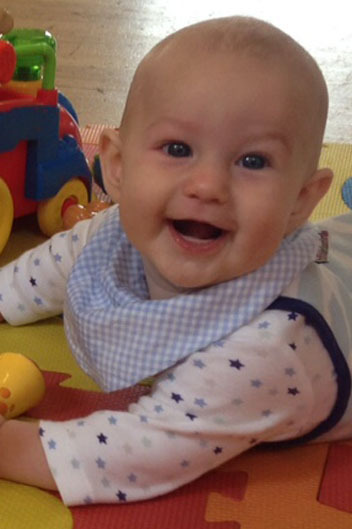 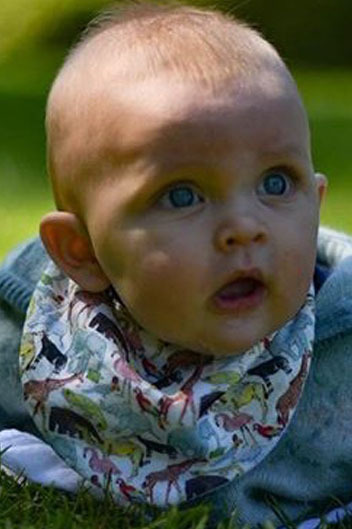 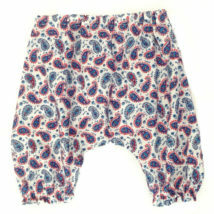 These designer baby trousers match our Liberty baby dribble bibs and headbands, and are available in sizes 3-6 months. 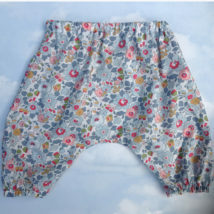 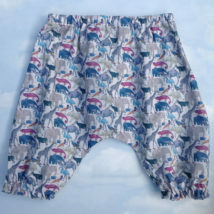 Soft Cotton Liberty bloomers harem pants matching our dribble bibs and headbands. 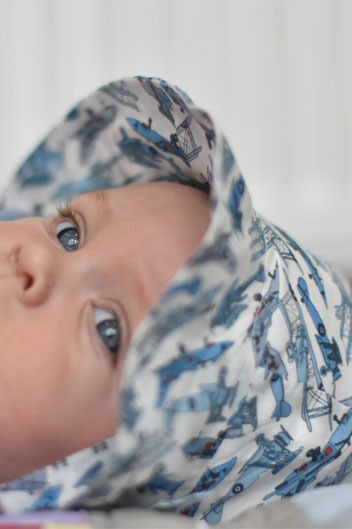 If you would like a different fabric design from these shown please contact us as this may be possible and we can also make in other sizes to order.